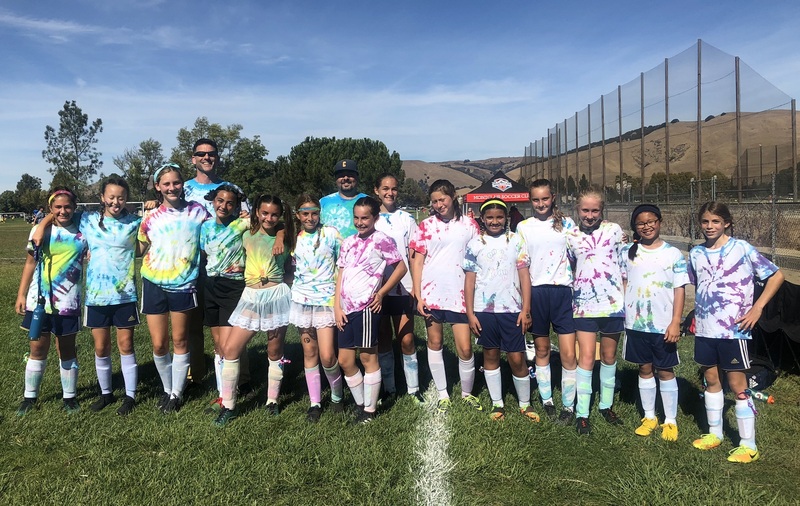 Join the Alameda Soccer Club community as we support the San Jose Earthquakes at our 2019 Fundraising games. 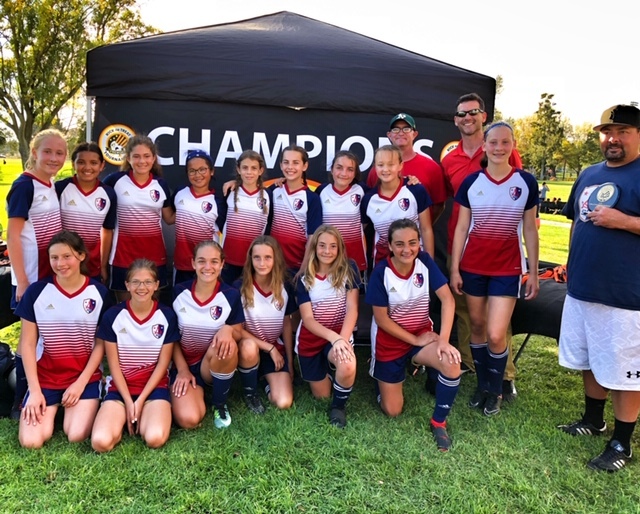 These games include tickets seated together and special experiences including on field activities for the kids at Avaya games and post game fireworks at the California Clasico! Tickets are $35 with a portion of the proceeds going back to the Club. Click the button below to get your tickets today! The Alameda Islanders 2009G Red team took 2nd place in their Premier/4 division in State Cup over Jan 26-27 tournament weekend. The girls lost the championship match in double overtime to San Juan SC Spirits with a score of 1-0. They fought hard to the very end. Proud of these girls led under the coaching direction of Sara Diluna, Marty Farris and Adam Butler. It’s back, the best deal in town. 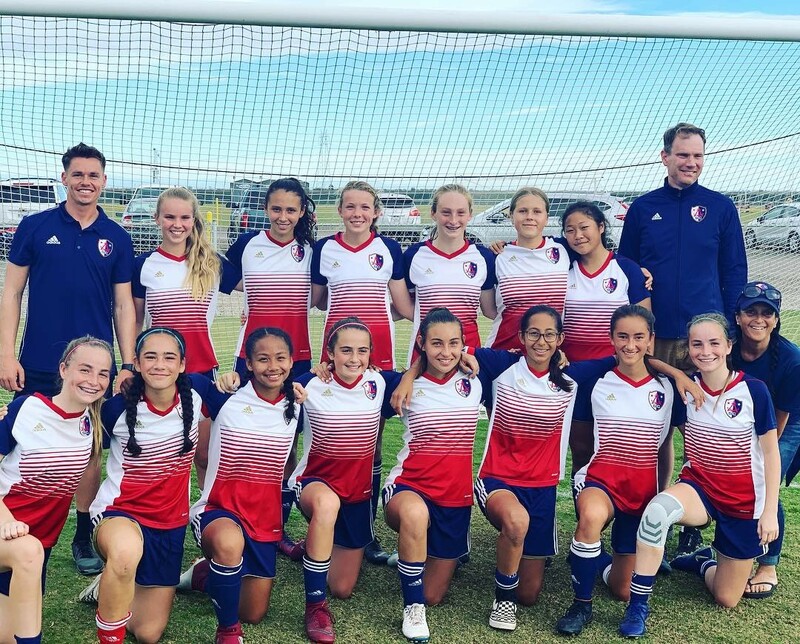 Recreational soccer for $115 for the Spring 2019 season. WOW!!! No tryouts needed, everyone welcome of every experience and skill level. Simply register, request to play with friends and have a blast. Yes, it is a great way to keep your skills up during the Spring. Registration closes in on March 1. 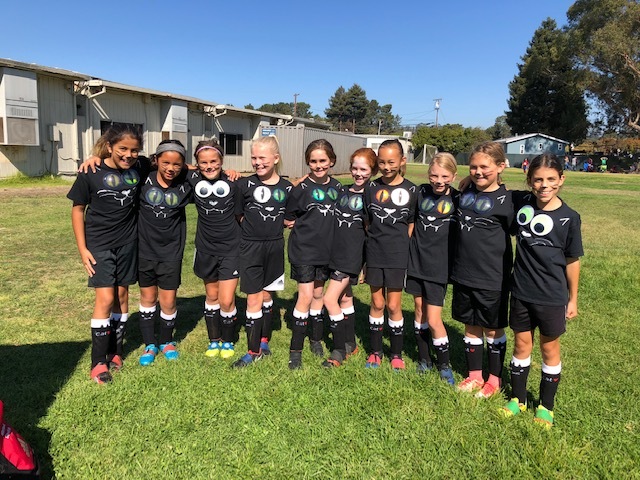 The recreational soccer season (Jack London Youth Soccer League) will tentatively begin on Saturday April 6, with 9 scheduled matches, and end the weekend of June 2. No matches will be played on Easter Sunday and Memorial Day Weekend. Practices are typically held once a week for an hour for U7 & U8 teams, and once or twice a week for an hour and a half each. There are no separate practice sessions for U6 (Sunday events only). Once teams are formed, coaches will provide families with further information. Any child 5 years and older can register to play on a Recreational team. The focus is on having fun, learning and playing with friends/schoolmates. Players can ask to play with their friends, or with a coach. 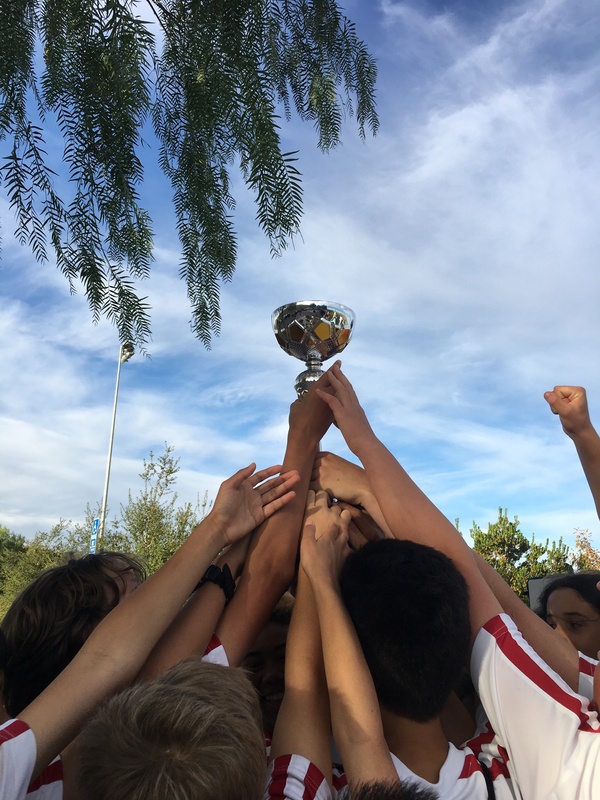 The Falcons won the San Ramon Boo Cup over the weekend. The team went 4-0 in the tournament scoring 16 goals and only allowing 3 against. They won the championship game by a score of 4-0.